Broken bones from falls are a primary reason that many seniors lose the ability to live independently. A broken hip can mean the end of the ability to drive and live in your own home. Doctors have long believed that the best way to prevent tragic falls is exercise. But what is the best kind of exercise? Cardio? Strength training? Stretching? A new study attempted to answer the question. It’s called the Cochrane Database of Systematic Reviews. 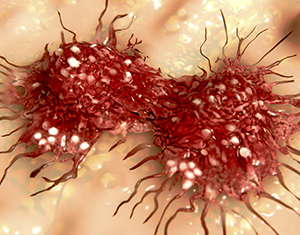 Researchers sifted through 108 randomized controlled trials with more than 23,000 participants. The average age of subjects was 76. Some exercises, such as weight training, dancing, and walking had no effect on the risk of falling. But another kind of workout was found to be especially protective against falls. 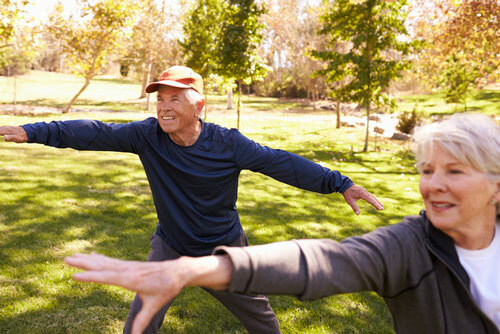 Tai chi was found to reduce the rate of falls by up to 19%. Tai chi is an ancient Chinese activity. It was originally a martial art, developed for self-defense. Today, it is mainly used for exercise. Practitioners slowly move through different poses and postures. Each one flows into the next. It is safe, easy, and low impact. Virtually anyone can do it. Improve strength and muscle definition. Tai chi is best learned from an instructor. It is taught throughout the country. A Google search will turn up classes that are closest to where you live. Editor’s Note: If you’re approaching your senior years or already there, you’re not just concerned about avoiding falls and maintaining a strong body… You’re worried about keeping a healthy brain as well. It’s NEVER too late to build a strong brain. That’s why Dr. Nussbaum created his unique Ageless Brain Kit.